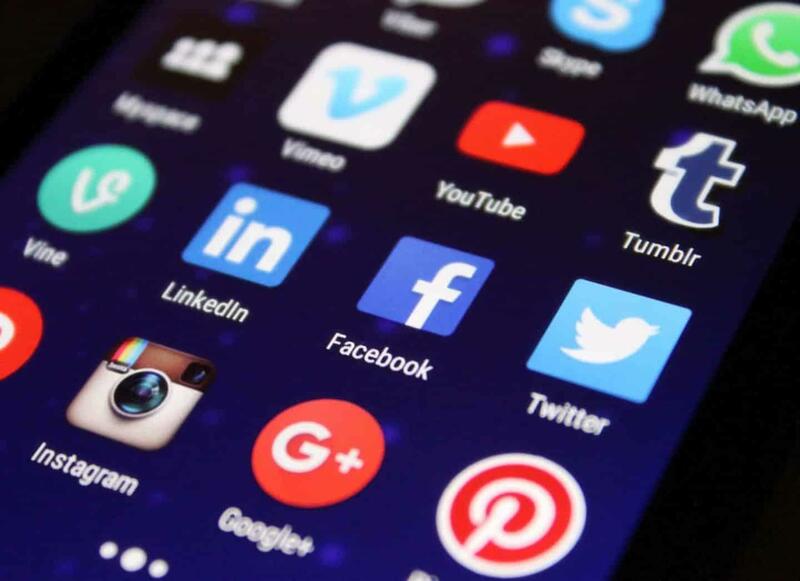 How do I get my Facebook ID, Twitter Handle and other social media account information? For Twitter, it’s easy, just enter your Twitter handle (e.g. @yocalenetwork or yocalenetwork), and we will get your latest updates from that twitter account and show them on your Yocale booking page. For Instagram, itís easy, just enter your Instagram User Name (e.g. yocale), rest we will do it for you, we will get your latest updates from that Instagram account and show them on your Yocale Public Profile page. If you have a facebook page and want to include updates from that page, you would have to enter your Facebook ID. A Facebook ID is in the format of numbers, e.g. 167505060126596 is the Facebook ID for Yocale’s Facebook page. From there, copy the number that appears, and paste that number into your Social Media Facebook account field in Yocale. Click “Save” to save the profile information. YouTube requires a channel ID in order to show the videos in that channel. 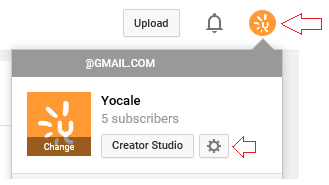 Copy and Paste the Channel ID number into Yocale. Once you enter your web address, the site will tell you what your FlickrID is. On the resulting page, your Photostream ID should be displayed midway down the page. 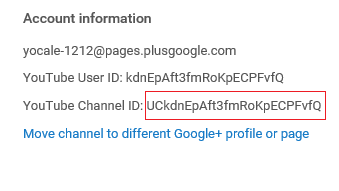 For Google+, it’s easy, just enter your Google+ Account name (e.g. +Yocalenetwork), and we will get your latest updates from that Google+ account and show them on your Yocale booking page.